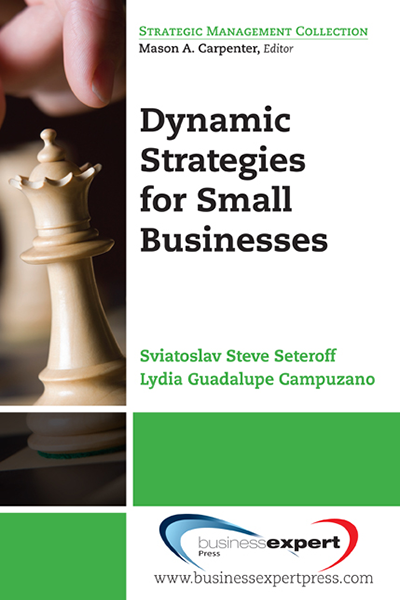 This book presents effective planning business strategies and related budgeting concepts and those activities necessary for the successful growth of the organization. 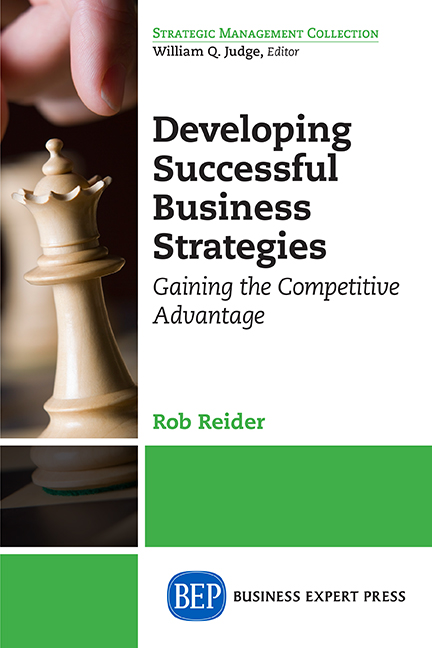 The planning process is shown to be an integral function of developing management strategies for future growth and the gaining of competitive advantage in these fast moving times. Budgeting is presented as a logical outgrowth and an essential part of the planning process rather than an independent internal activity. The book emphasizes the principal factors that should be considered in planning and budgeting for the company, what management and operations personnel must know to better understand effective planning for the business, and what can be done to enhance the overall strategic and financial planning for the organization. 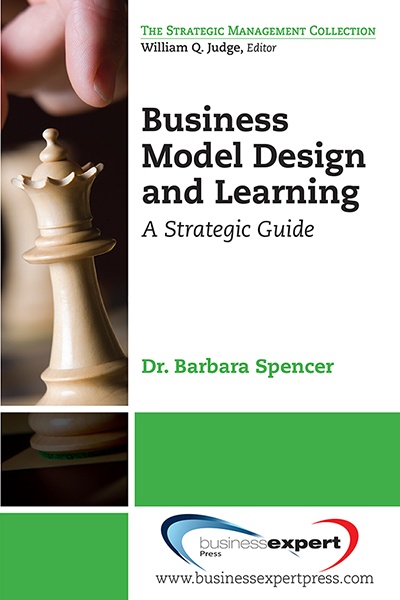 The intent of the book is to introduce and explain the relationship between effective planning methods (long-term and short-term) and the budgeting and control processes. The program concentrates on practical approaches to organizational planning and integration with budgeting as well as enhancing familiarity with related concepts and methodology. 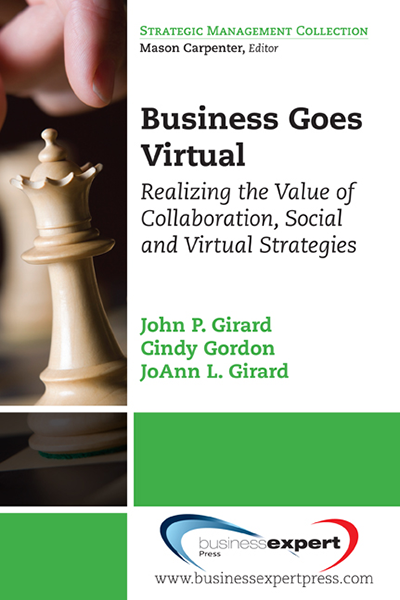 The book is designed for those who desire to increase their knowledge and practical use of planning and budgeting techniques as a means of achieving improved organizational effectiveness. 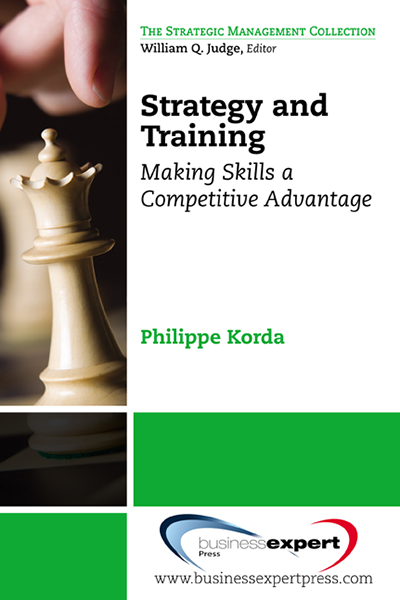 In addition, the book intends to show the interaction and interdependence of the strategic planning (long and short term), detail planning, budgeting and monitoring processes and to demonstrate how planning is an essential first step in the preparation of an effective budget for the organization.